Cost control and streamlined workflow are important for the Surgery Center. 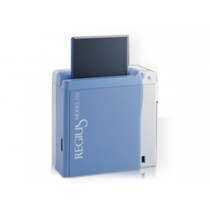 We can help with the transition from conventional film x-ray equipment to digital, saving time, money and space. Our service support can cover the extended evening and weekends just as the surgery center does. We can offer a variety of equipment and services to keep radiology services up and running. 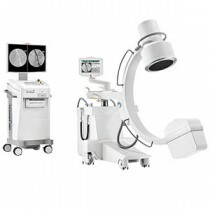 We offer both conventional and digital x-ray equipment sales, service, and supplies.